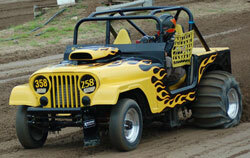 Avenal Sand Drags in Avenal, CA held their Annual Spring event over the weekend. Jeff Hitchman (Top Alcohol) and Ron D’Artenay (Top Eliminator) were the weekend’s big winners in the heads-up classes. Also, a big congrats goes out to Terri Blair, running a 2.39 with the Fugowie dual-tire Top Fueler. Read on for full race results from this event. I have to say the Nostalgia series on NSDN has been a ton of fun piecing together so far. I hope you, the readers, are having as much fun looking through this stuff as I am. Last week I received a package from Brian Chapman filled with amazing photos. He obtained these photos from the collection of the legendary Bucky Ray. I have to extend a huge thank you to both of these guys as there are some true treasures within these photos. These photos will be broken up into a few different segments throughout the next few weeks. I also have to thank Brian for taking the time to burn up some phone minutes & go through these photos with me to provide some great insight for photo captions. Anyways, read on and enjoy. Here we go with Round 3 of the SANDRAG Magazine feature in the NSDN Nostalgia series. This group of clips from the magazine shows 1980 sand drag recap action as well as racing from Riverside, CA. Thanks again to Keith Ahart for letting us go through & share this great material with the sand drag community. Dome Valley Raceway has released a flyer with full details for the upcoming UTV Sand Drag Shootout/Open Test and Tune upcoming on April 29-30. We have heard of some top names in the sport heading down to Dome Valley for some testing before the May event in Kingman. Stay tuned to NSDN for all of the latest from this event. Read on to view flyer. The 2011 sand drag racing season got off to a quick start in January, however things slowed down some in February and March. NSDN did our best to pass along any info sent to us regarding upcoming events and also presented an excellent Nostalgia series. I have to give a huge thank you out to everyone who has sent in material for the Nostalgia features. These pieces have been great so far, and there is definitely plenty of material to continue to post up as we go down the road. Atoka Motorsports Park in Atoka, OK held their second points race of the 2011 season over the weekend. Kevin Self, of Self Racing Engines, was the big winner on the day. Kevin, also a racer in NHRA’s Comp Eliminator class in an Altered, raced his ATV to a sweep of the Pro 2 Quads classes taking the wins in both the Money & Trophy classes as well as a sweep of the final round spots in the Money class. Darwin Beck took the big win in the Pro 1 Cars money class and also took the point lead over Tim Feuerhelm. A season best turnout was on hand to vie for the race wins as well as get ready for the upcoming Heartland Nationals May 27-29. Read on for full race results. 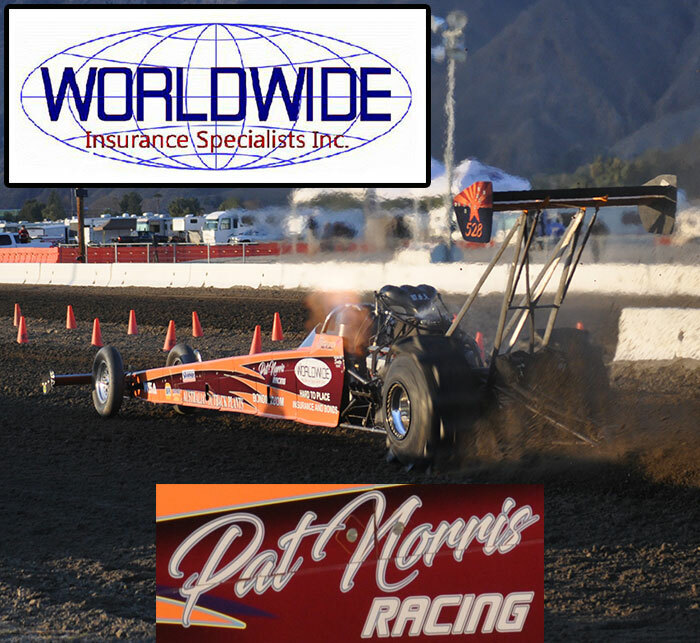 The Southern California Sand Drag Association (SCSDA) held their first ever event over the first weekend of April at the Soboba Casino in San Jacinto, CA. Read on to view full race results.